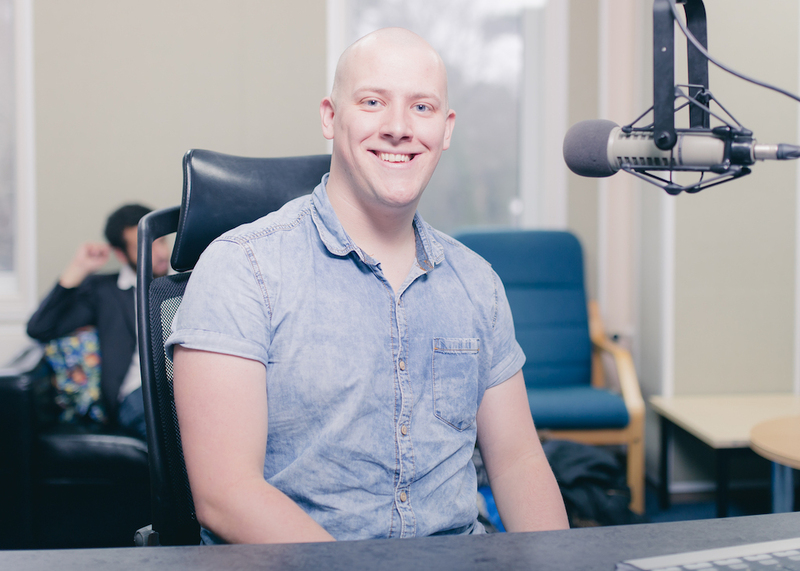 Nik is the Station Manager for BIRSt and is very excited for a big year for the station! As Station Manager, Nik is guiding the way, ensuring that the station is putting out high quality content from a variety of genres. Nik enjoys listening to classic comedies varying from the Goon Show to modern music programmes like Greg James or Matt Edmondson. He even occasionally dabbles into sporting programmes. As a dream job, Nik would like to be a presenter for children’s radio and to make energetic programmes for kids. Something incredibly strange about Nik is that one of his favourite foods is peanut butter and cheese toasties…bleurgh! Each to their own I suppose! As a the leader of BIRSt, Nik is the Hannibal to their A-Team, the Charlie to their Angels and even the Red one from the Power Rangers!